“In August our new home flooded along with so many of our friends and family. After the initial clean up was done, we were shocked to find out how difficult the rebuilding process would be. Every step of the way was hard and confusing. 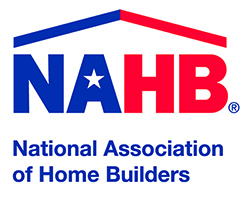 The first battle was finding a honest contractor to rebuild our home. 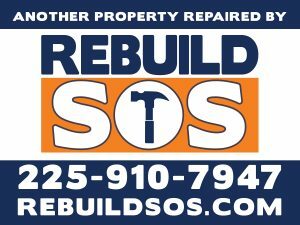 After several disappointing interviews a friend recommend Rebuild SOS, who used Champion Builders as our assigned contractor. They were the first contractors to show up on time and give us a true estimate for free. I knew they would be the perfect fit for us. When Mr. Billy and Chris stepped in, I knew all of our concerns would be taken care of.